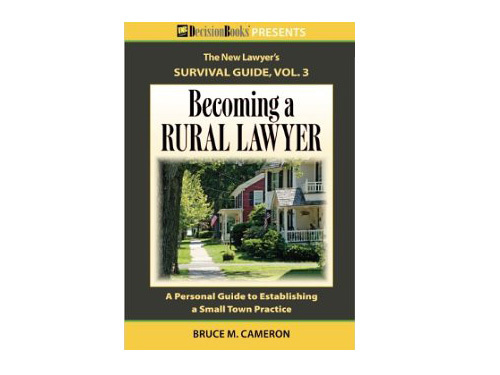 Minnesota lawyer Bruce Cameron is the author of Rurallawyer.com, twice named among Minnesota’s Top 25 legal blogs. Cameron is a rural solo and a leading observer of practicing law in rural America, where good neighbors are a mile down the road, where the next lawyer may be two towns over, and where the nearest Starbucks is a good hour away. 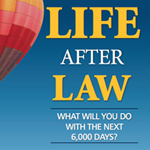 In this slim and insightful guide, the author can help you decide if you’re meant to be a small town lawyer and where, among the 128,000 US towns with populations of 25,000 or less, your legal career might reach new levels of satisfaction and meaning. In addition, this book can help you find learn the 8 myths of practicing rural/small town law … discover the 5 emerging “hot” areas of rural practice … find the under-exploited niches in the legal job market … appreciate the rhythms and unwritten rules of small town life … and learn what new lawyers must do to prepare for a rural legal practice. 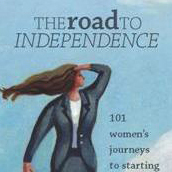 Learn more or purchase the book on Amazon.com.